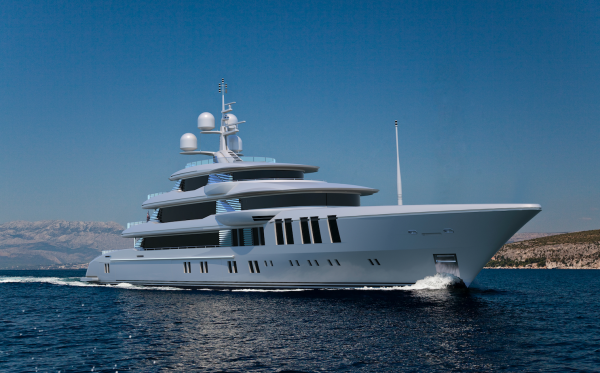 Following on from the delivery of 47m Razan, which has now been sold, Turkish Shipyard Turquoise Yachts has revealed further information on the new 74m motoryacht, currently under construction at the facility and expected to be delivered at the end of 2019. But, further still, a 77m superyacht designed by H2 Yacht Design, which is also under construction at the yard, is now nearing completion and expected to hit the water in early summer 2018. Designed by A.Vallicelli & C Yacht Design, the new 74m superyacht is well balanced in her profile, with an angular exterior. 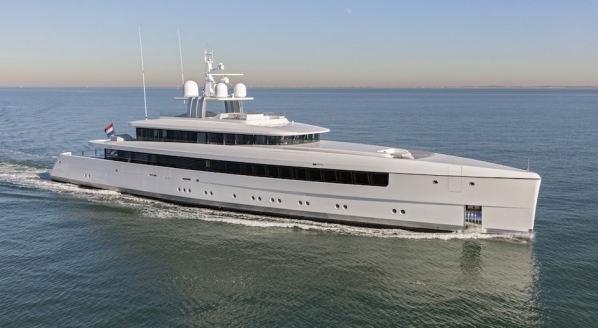 With large rectangular windows and plenty of uncovered exterior space, the new superyacht is certainly elegant in her design. The interiors of the vessel, created by the Ken Freivokh Design team, have been described as ‘contemporary’ by the shipyard, with plenty of natural light, thanks to the large windows. There is also a central multi-deck atrium centred on a spiral staircase at the primary entrance to the yacht on the main deck. Although the exact details of the interior styling are yet to be revealed in detail, we do know that the interiors have been designed to be bright and welcoming. Materials include veneers, marbles and granites, mirror-gloss lacquers and hand-picked leathers. 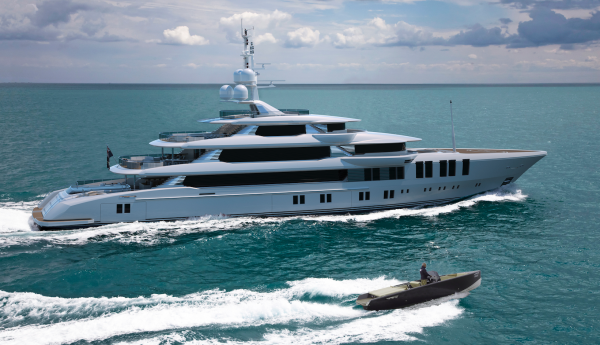 The yacht also features a touch-and-go helipad on the forward upper deck, from which the private owner’s exterior area can be accessed. 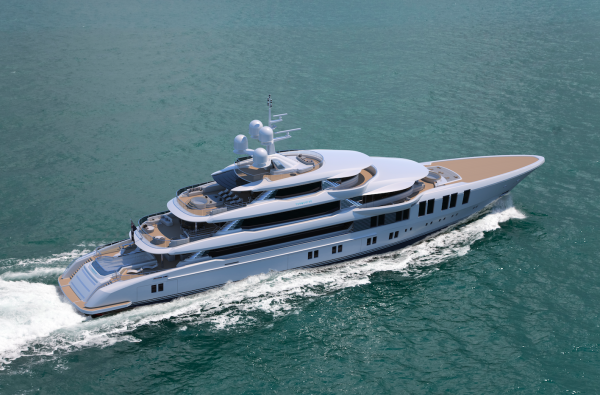 Turquoise has a total of six projects under construction (source: SuperyachtIntelligence.com), all of which are scheduled for delivery between now and 2020. 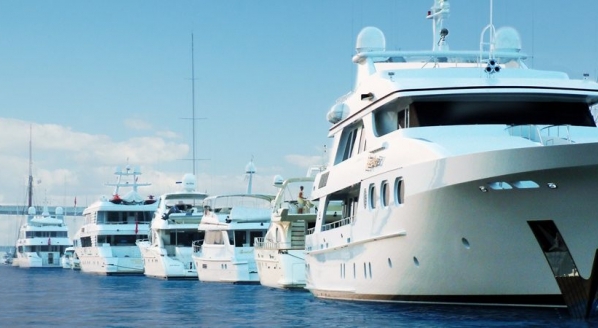 As a result, Turquoise Yachts currently contributes 14 per cent of the current Turkish order book. In issue 183 of The Superyacht Report, which is the design special we are exploring any current new projects and concepts from designers. 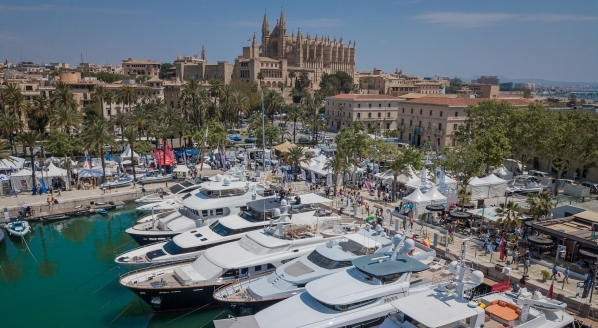 To find out more and to be included in the issue contact Jonny@thesuperyachtgroup.com. 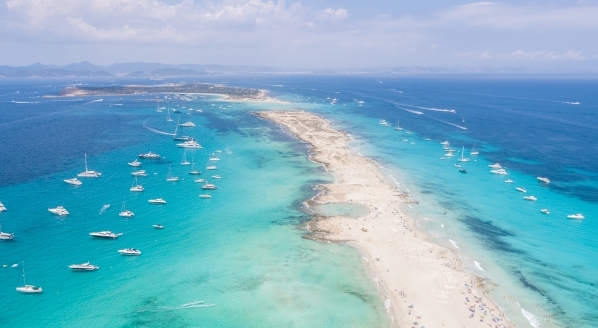 Have you heard about The Superyacht Forum? It takes place from 13-16 November in Amsterdam. On Thursday, the 16 November, there is a dedicated day to the subject of design. 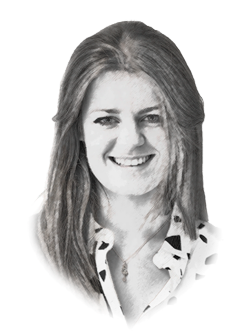 Sessions will include materialising concepts, a 'Designer's Den' and a branding think tank. Click here to find out more about the programme.